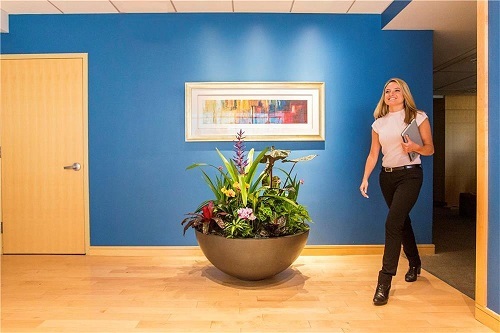 We all know that office plants look nice, but did you know that they can actually boost creativity, improve mood, and increase productivity? 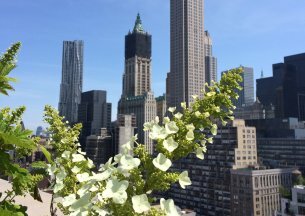 It’s true, your office can become happier and accomplish more with a few strategically located plants. The choice of desk plant is going to vary between desk inhabitants, based on personal taste, allergies, etc., but the effects are generally similar. Having a desk plant has been shown to increase productivity and improve memory. 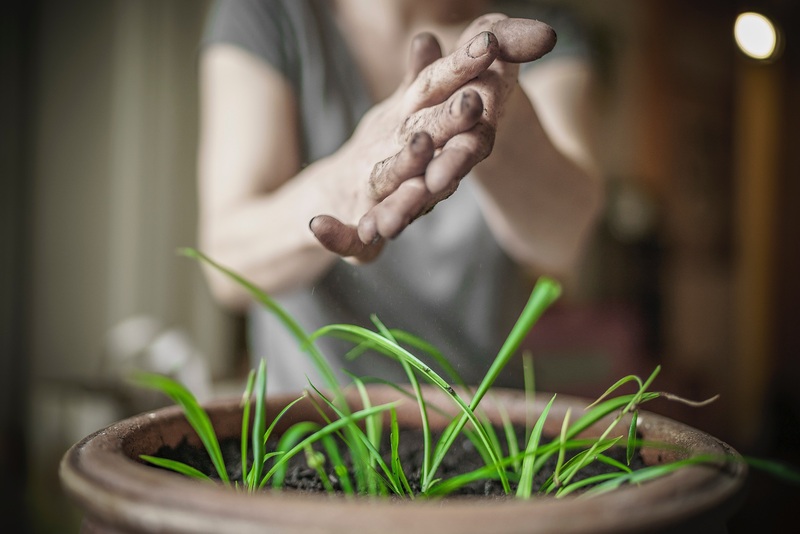 Certain plants can also help spark creativity. A manicured bonsai tree can create a peaceful atmosphere and orange, red, and yellow flowers also seem to get the creative juices flowing. 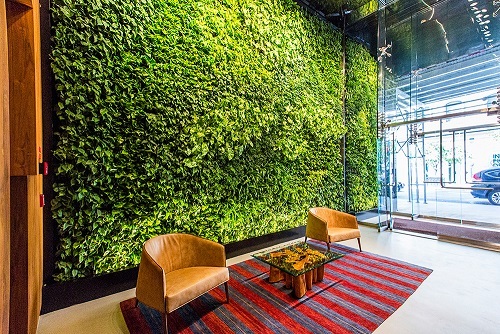 Living wall installations are a bit more of an investment than some well-placed desk plants, but the value is clear the first moment you see your office with a gorgeous, green living wall. It creates a vibe of liveliness, spurs creative thought, and makes guests feel welcomed and intrigued the moment they enter your office. 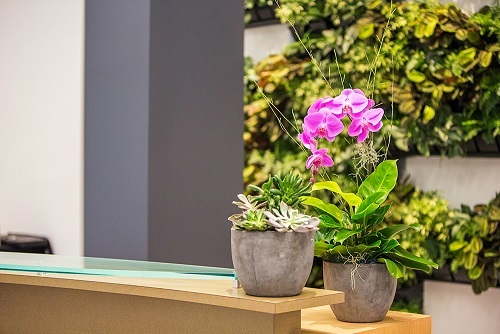 Though a living wall is a large installation, it takes up very little floor space since it is planted vertically, and they can be made to fit in an office of any size. We have become experts at designing and installing lush, beautiful living walls at John Mini Distinctive Landscapes, so if you’re looking to install a living wall in your office, you’re in the right place. 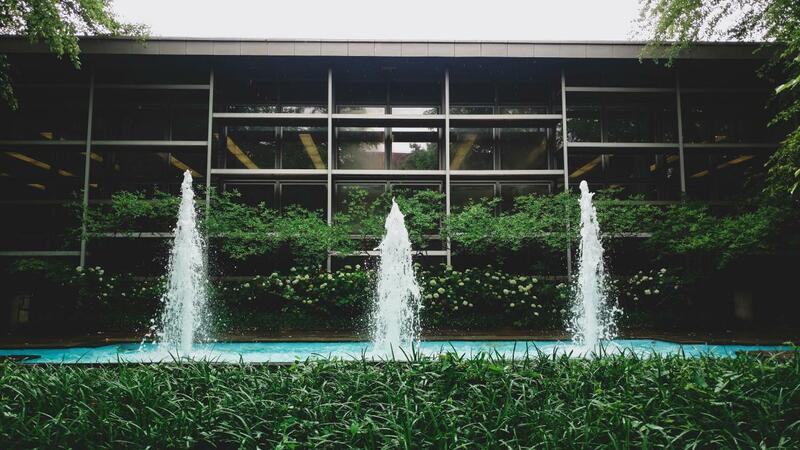 A great way to add some greenery to your office is through large ground containers and window boxes. 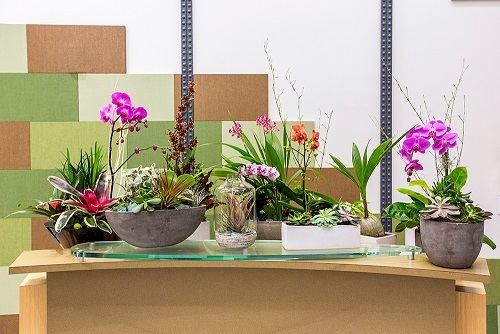 These provide more opportunities for a wider selection of plant choices than desk plants or living walls, but also take up the most floor space. If you have a sprawling office and want to make it more inviting, this is a great option. 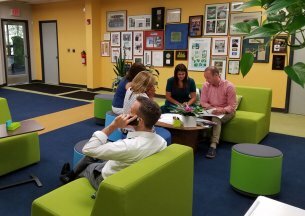 Plants around the office give the space a more natural feel, which will help spur creative thought and promote productivity. A combination of any of these three types of interiorscapes will help define your office and make it a more creative space. Fresh air and the comfortable feeling of natural surroundings will help spur productivity and lead to a happier, healthier workspace. 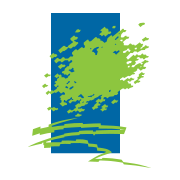 Contact John Mini Distinctive Landscapes today to have your office revitalized by experts in office greenscaping.